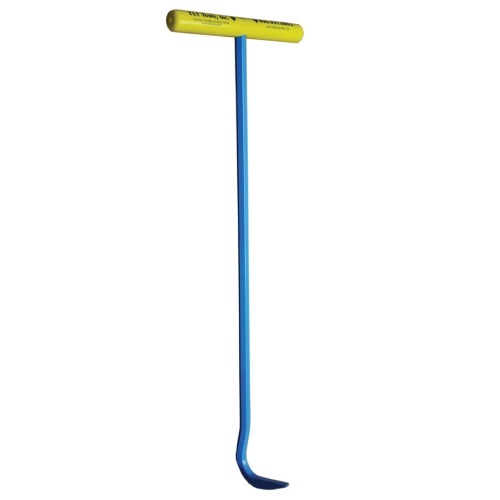 Select a Length Select a Length DGP24 - 24" DGP30 - 30" DGP36 - 36"
The Dual Grip Popper has a T-Handle design that integrates the high strength of a heat treated hex shaft with the comfort of a two-handed grip. This allows for a more natural pulling posture. Tip width is approximately 3/8"